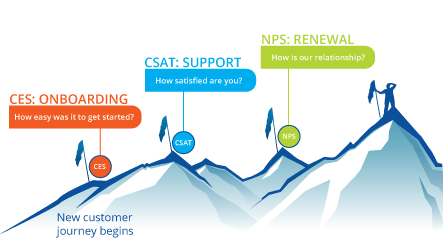 Here is Part 2 of our series, Customer Success Failure: How the Pros Lost Customers (and Learned from it). Pros share their stories of losing, or almost losing, an account. 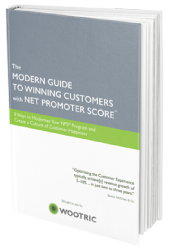 Their lessons learned can help you develop your Customer Success function and improve retention rates. Sometimes, you can save a client relationship (and make it so much stronger.) 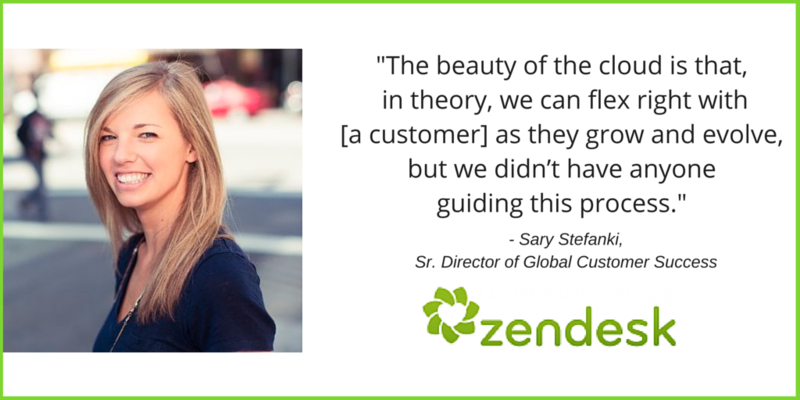 Which is what happened with Zendesk, as shared by Sary Stefanki, Sr. Director of Global Customer Success. To strengthen alignment from the top of the company down, they concentrated on communicating their goals “up, down, and across teams, so that everyone knew the customer goals and we were aligned on all fronts.” Zendesk has become well known for its cross-departmental communication and interaction. But Zendesk didn’t start out that way. This company has grown by leaps and bounds, making headlines in 2010 for a record growth rate of over 300 percent. Back then, they came very close to losing an early customer. 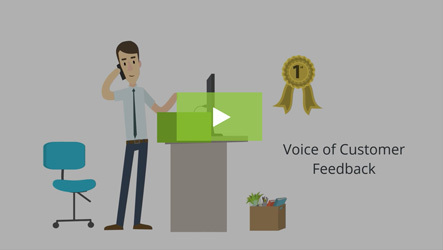 “One customer that had been an early and longtime Zendesk customer was a popular marketing and ad software platform. We initially aligned really well, as we were both fast-growing tech companies, and we had strong relationships across executive teams.” Zendesk didn’t have a customer success team in place back then, so as their product matured and improved, nobody told the client. Then, as the client’s company grew and matured, its old processes “didn’t suit their needs after they grew, evolved, added teams, changed philosophies and structures. The beauty of the cloud is that, in theory, we can flex right with them as they grow and evolve, but we didn’t have anyone guiding this process. What happened was, they didn’t automatically assume that we had grown and evolved as well. 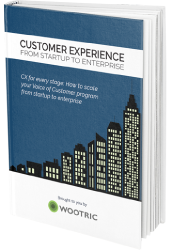 Customer Success embarked on a lengthy process of discovery. When they realized they hadn’t yet had “a proper success conversation” with the client, a lengthy process of discovery ensued. “Where are you now? Where do you want to go? What do you want your customer experience to look like?” were the three central questions guiding these conversations, just as if their oldest client was their newest client. Retain more customers. 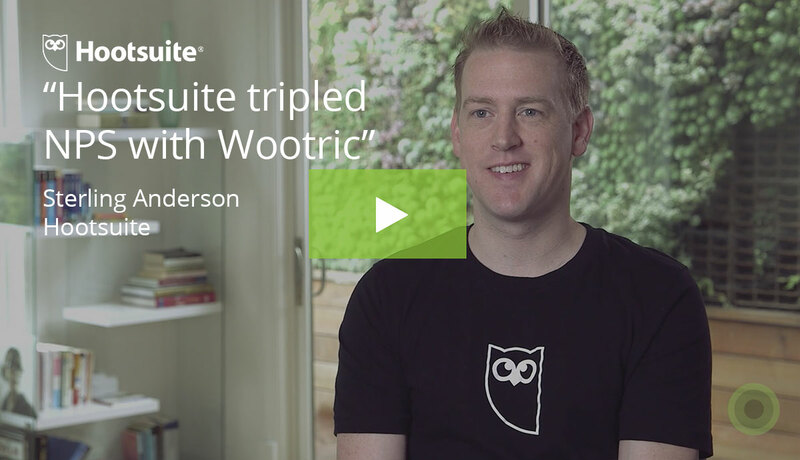 Sign up today for free in-app Net Promoter Score feedback with Wootric.